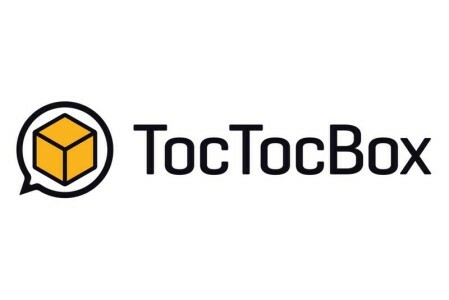 May 2015 - TocTocBox Peer 2 Peer delivery service, Shipping made Easy & Travel more Affordable. Shipping with verified travellers is easier and reliable. Traveling is more affordable if you are covering part of your expenses. The first collaborative platform that connects those who want to send, with those who travel. To offer a service, which is beneficial and reliable. Typical of the sharingeconomy, TocTocBox puts people who live an active life in contact. Where people who travel regularly on a route, or travel for leisure to another city, are put into contact with people needing an accurate and fast delivery. Performed personally by the chosen peer. The quality of service is certified by the feedback given to users. The APP for iOS and Android works seamlessly to make contact and service easy in a step by step guided process. The team is made up of professionals who are complementary in their background. TocTocBox has successfully raised seed money with a equity crowdfunding campaign on www.crowdfundme.it, which was the seventh completed in Italy.